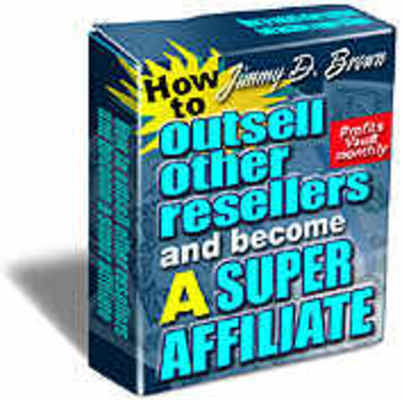 The #1 biggest obstacle to affiliate marketing that is behind the failure of 95 of all resellers -- and how YOU can avoid it! HINT: If you do this wrong, it's almost impossible for you to become a top-seller. 3 ingenius tactics for creating more affiliate sales on the "back-end", including several "10-second" changes that can be made to your website to bring in up to 543 more commissions.